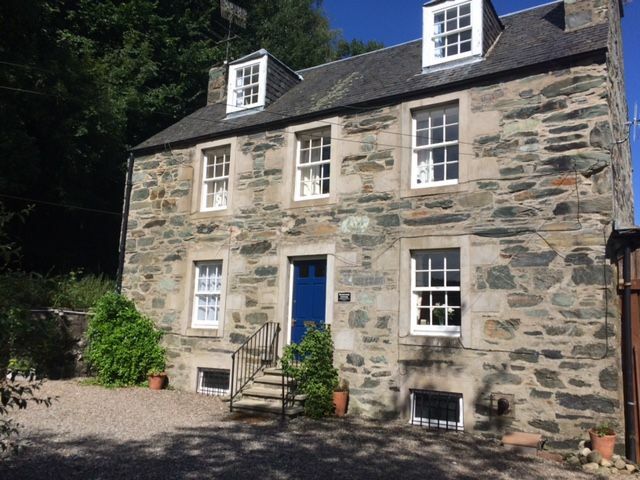 Lairds Inn Court and Bakehouse Cottage are beautiful self catering apartments enjoying prime central locations in the heart of the ancient cathedral town of Dunkeld. Set in some of Scotland’s finest scenery throughout the seasons, situated along the banks of the majestic River Tay, offering lovely walks with superb views, Lairds Inn Court and Bakehouse Cottage are both well-placed and are within walking distance of all the town’s attractions and amenities, including a health centre. 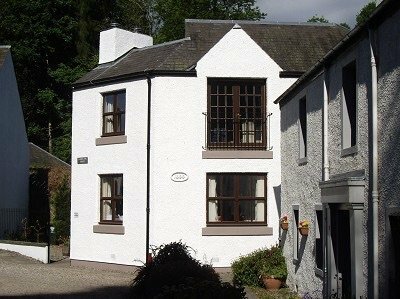 Leisure amenities include hotels, bistros, coffee shops and pubs offering live music and the nearby Birnam Arts Centre. There are a huge variety of pastimes on offer for the energetic from skiing, golf, walking, fishing, canoeing, cycling, shooting or for the more sedate of us simply relaxing on the banks of the river. The properties are very close to bus routes, trains and the A9 dual carriageway providing easy access north and south to the main motorway network. Perth is some twelve miles away, which in turn links with all the major cities and airports in the central belt. Dunkeld is the gateway to the Highlands and within easy driving distance of Edinburgh, Glasgow, Aberdeen and Inverness. Lovely accommodation, had a wonderful stay. A lovely cottage in a great location. Everything you could want is provided. It's very clean and tastefully decorated. Everything you could want is provided. It's very clean and tastefully decorated.